The ultimate dessert combination. 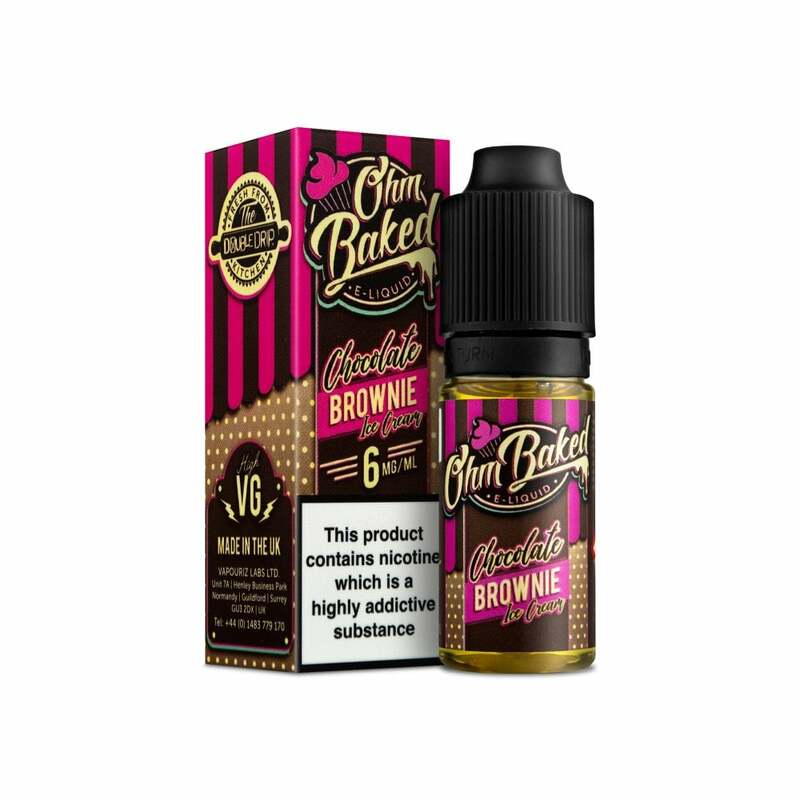 Gooey chocolate brownie meets creamy vanilla ice cream in this tempting e-liquid, which is ideal for an after-meal treat or as an all day vape for those with a sweet tooth! Chocoholics, we have you covered.